With the legalization of cannabis being the hot topic right now, one discussion needed is proper training of cannabis in the workplace. Our new Cannabis in the Workplace training course is now available. Recreational cannabis has been made legal as of October 17, 2018, by the Canadian government. Ontario has laws in place about who can buy and possess cannabis in the province, as well as where they can buy it. The Canadian government is going ahead with a regulated private retail model for cannabis that would launch by April 1, 2019. You must be 19 and older to buy, use, possess and grow recreational cannabis. For more details on where you can use cannabis and where to buy, Ontario.ca has details. Ontario has strict rules in place to make sure workplaces are safe. Using recreational cannabis in the workplace remains illegal after the legalization October 17, 2018. 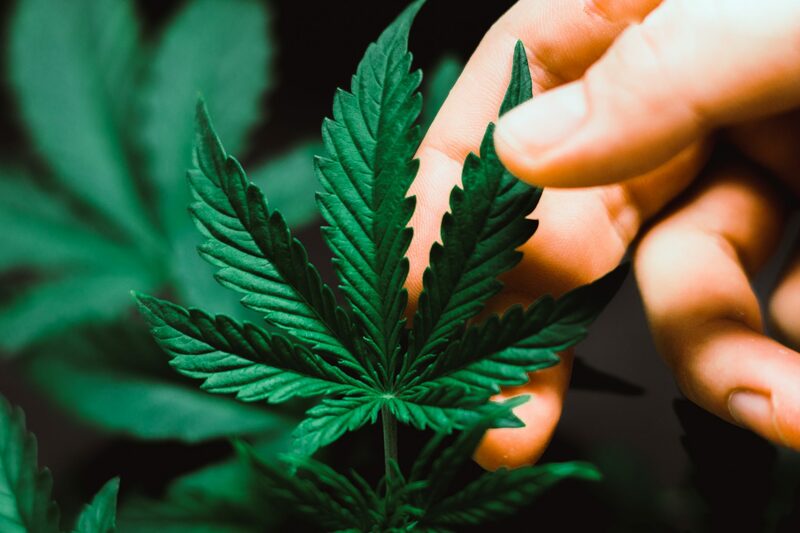 Employers and supervisors need be aware of, and fully understand the rules for medical cannabis, as well as address workplace hazards, under the Occupational Health and Safety Act (OHSA). 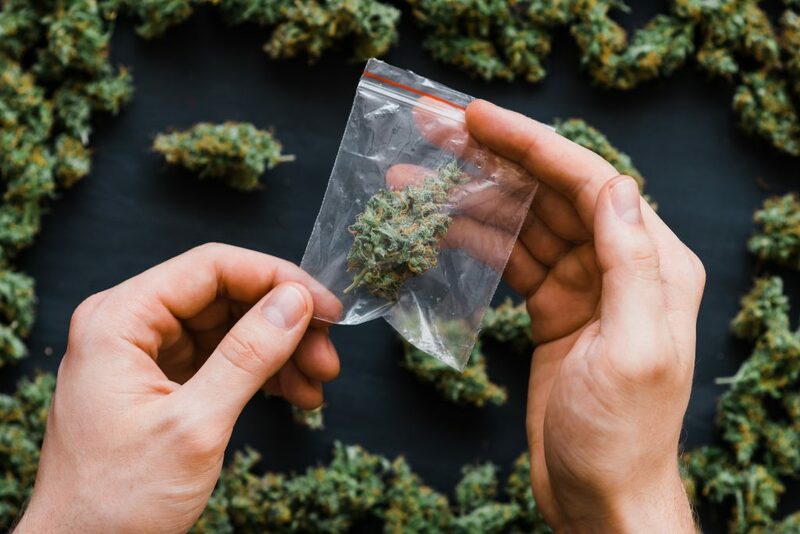 NATT Safety Services’ new Cannabis in the Workplace training program addresses these topics, as well as details on Ontario’s Cannabis Act, second-hand smoke, impact on the workplace, drug testing, and more. If you have questions about the Cannabis legalization, or Cannabis in the Workplace, contact us today. Previous: Previous post: What is a confined space?